If you include social media in your content marketing strategy, there are three things to keep in mind. 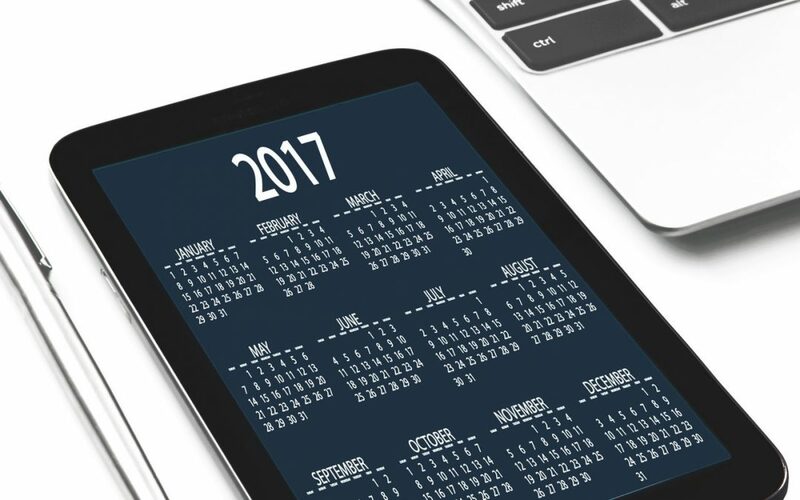 You want to plan how often you’ll post, at what time of day you’ll post, and how long your posts will be. If you’re being truly social—posting pictures of your kids or your latest vacation—you don’t care about any of that, but if you’re investing work time into maintaining a social media presence, you don’t want that time to be wasted. For the purposes of this discussion, I’m going to assume that most of your posts will link to articles on your blog. Remember, we’re talking about creating an integrated content marketing strategy here, so your primary goal is to promote your content, whether you’re creating it yourself or subscribing to the TidBITS Content Network. Having fresh content and regular social media posts makes you look good to potential clients and helps current clients remember that they need your services. Of course, you can and should also use your blog, email newsletter, and social media to publicize other aspects of your business. For instance, if you’re having a sale or special training event, make sure to promote that too. You might be tempted to post to as many social media networks as you can—Facebook, Twitter, LinkedIn, Instagram, Pinterest, Snapchat, MySpace, and so on. OK, no one’s posting to MySpace anymore, but even if you use an automated posting tool, as I suggest later on, you should still focus your social media efforts on one or two spots. Facebook is probably the best, with Twitter second. If you have a lot of business contacts in LinkedIn, you could give it a try, but most people on LinkedIn don’t read it as a news feed. Instagram, Pinterest, and Snapchat aren’t a good fit for most businesses. Since Facebook organic reach is so low, you need to post about any given article multiple times so your followers have a chance of seeing it. The current recommendation is as much as once per day, including weekends. Reposting can feel awkward, so rather than plugging the same article on your blog every day for a week, point at older content on your blog. This is best done after you’ve built up a stash of posts. The best time to post for engagement is reportedly 1–3 PM. That said, since lots of people check Facebook first thing in the morning, you could try aiming for 7 AM instead and see if that resonates better with your audience. Because Facebook expands article links to display a photo, headline, and first few lines, you don’t need to repeat the article title. Instead, say something about the topic of the article, focusing on your reaction to it or the potential benefits to your readers. Although Facebook allows lengthy posts, keep what you write under 400 characters or people will have to click a Read More link to finish reading, which they probably won’t do. The sweet spot for a Facebook post length is supposedly 55 to 120 characters, which means you can use roughly the same text as for Twitter. The big difference between Facebook and Twitter is that Facebook customizes what each user sees, whereas Twitter is pretty much a straight chronological stream. The practical upshot is that for Twitter, you’ll want to post much more often than for Facebook. As I noted, since the average tweet has a lifespan of just 18 minutes (and people rarely go far back in their streams), you should plan on posting three to five times per day. Experts recommend 9 AM, 12 PM, and 6 PM as the best times to post. Since tweets disappear so quickly, there’s usually no harm in posting the same tweet repeatedly throughout the day to make sure that everyone who follows you has a chance to see it. 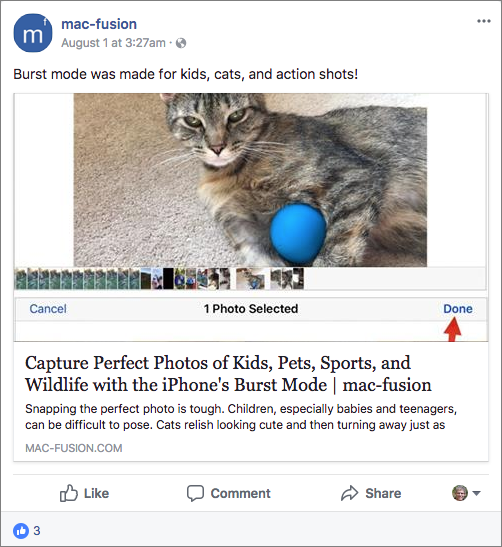 Like Facebook, Twitter shows images from articles you link to, but it doesn’t include titles and excerpts as Facebook does, so make sure your tweets explain why the reader will want to click through. 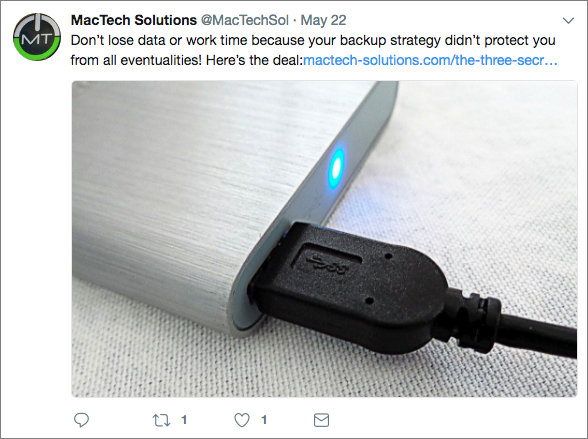 Because the necessary URL in a tweet that links back to your site takes up space, assume you have only 119 characters to write what you want—the shortened URL may take up to 21 characters. Shorter is better, and if you can fit in a call to action, that’s always good. If you’re thinking, “There is no way I have time to post to Twitter and Facebook every day,” you’re smart. You don’t have time to do that, no one does. The solution is automation, via services like Buffer, Hootsuite, and Friends+Me. With these services, you can queue a month’s worth of posts at a time. Doing so still isn’t trivially easy, but it’s better than fussing with Facebook and Twitter every day. Be careful, because these services can get expensive—you should be able to get by for about $10 per month. To the extent possible, pay attention to how effective your social media strategy is. Are you getting likes, retweets, and comments? It’s harder to measure the effect of simple impressions—people who read your post without interacting with it in any way that you can detect—but those impressions still have some small value. Regardless, if you’re not getting a significant return on your investment, figure out how little work you can put in on the social media front and still maintain the presence you want.